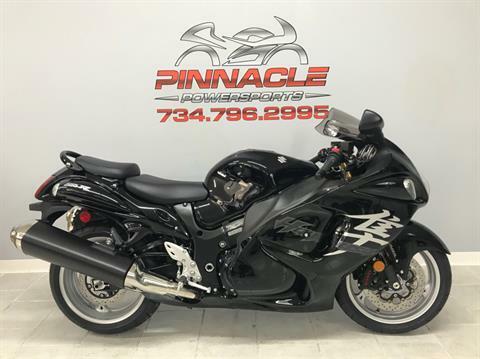 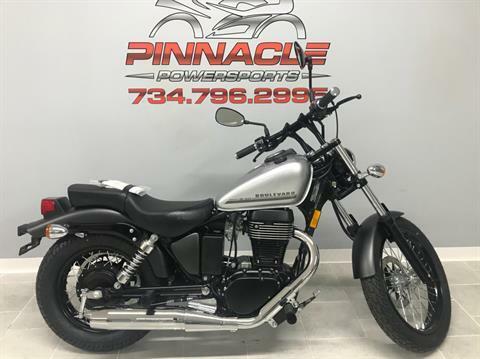 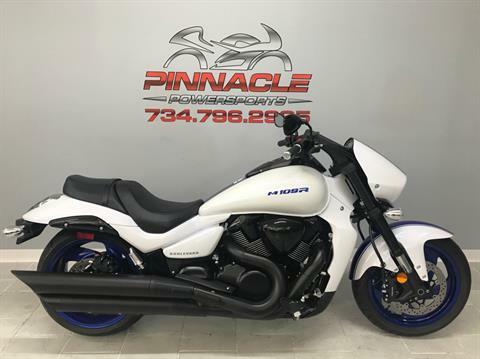 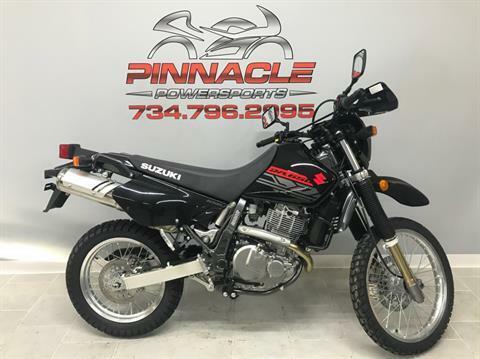 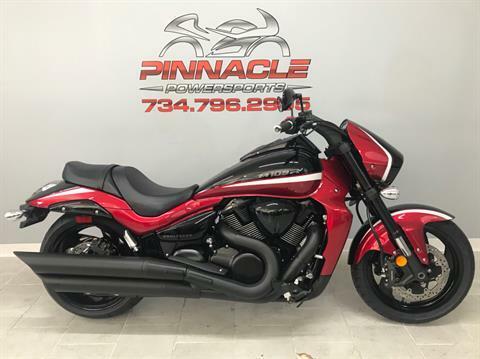 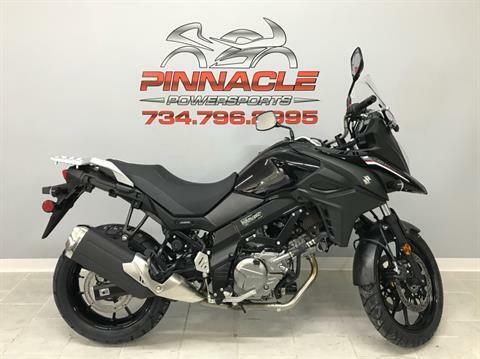 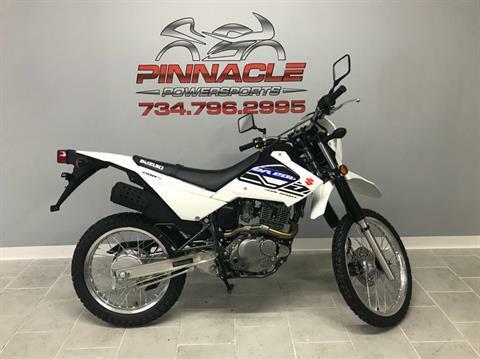 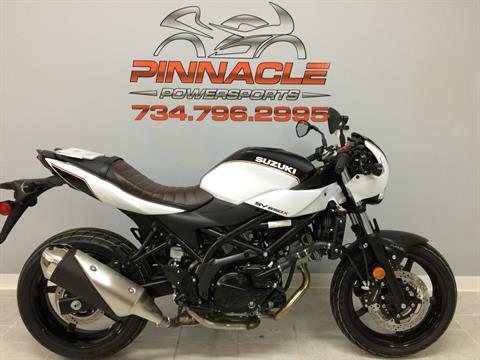 Browse new Suzuki motorsports vehicles in stock at Pinnacle Powersports in Belleville, Michigan. 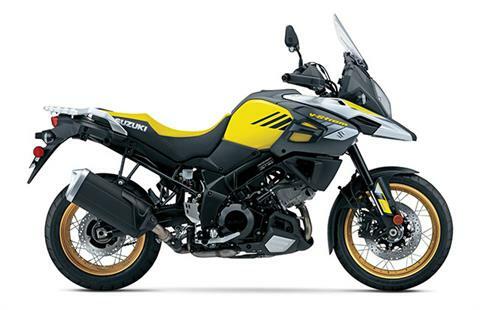 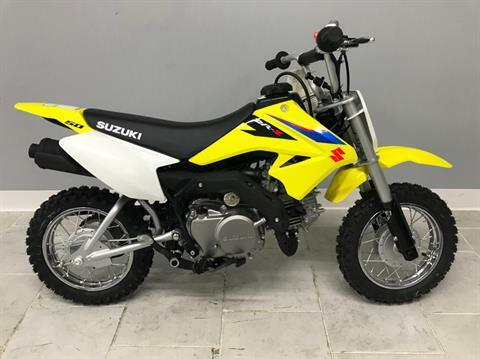 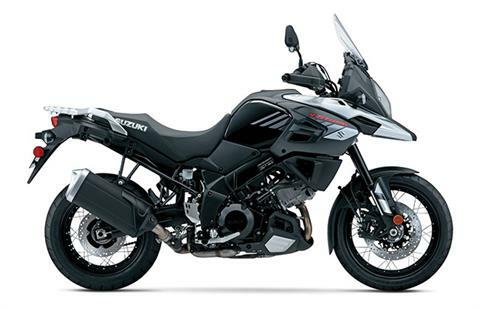 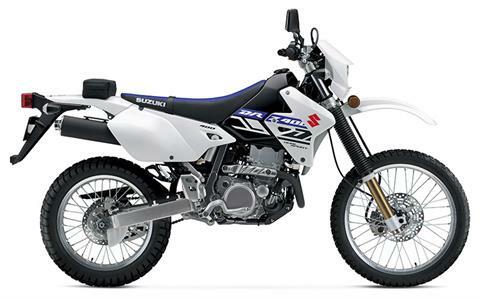 We have new Suzuki motorcycles for sale, and we sell new Suzuki ATVs, too. 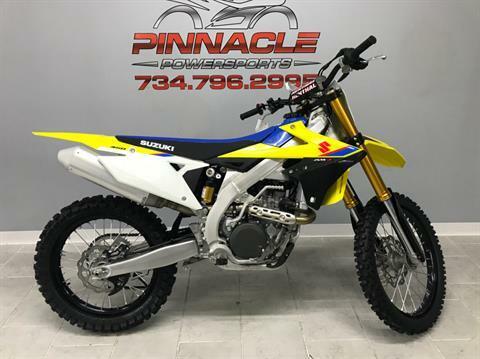 Check manufacturer promotions for current deals. 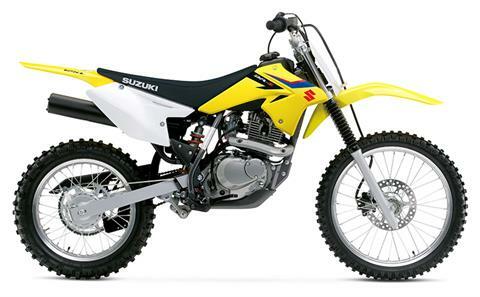 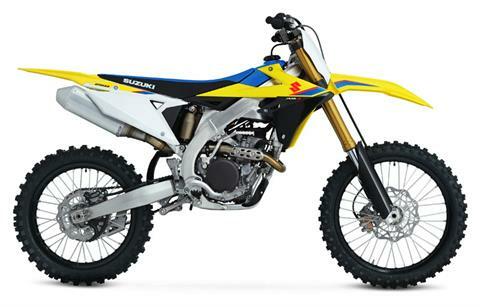 We can get you any new Suzuki model.